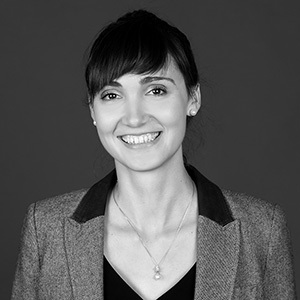 Morgane Bochet is a member of Mackenzie’s structural engineering team. Morgane has a master’s in prestressed and reinforced concrete from Centre des Hautes Etudes de la Construction (Paris, France), and a master’s in water and civil engineering from Ecole Nationale Superieure des Ingenieurs de Poitiers (Poitiers, France). "Great design is the way to find the perfect balance in being different, outstanding, and efficient while focusing on sustainability. " I work well in teams and pay attention to details. Giving up the need to always be right and listen to others.